Mazda has long been supportive of motorsports, and for 2019, they’re expanding the Mazda Team Support Program to include more racers in more venues. Previously, Mazda has supported the club racers and autocrossers of the Sports Car Club of America and the National Auto Sport Association. Now, endurance racers and track day program participants will be able to enjoy many of the same benefits. With the expansion of the Mazda Team Support Program, more racers will have access to perks like parts support, technical support, and discounts. Endurance racers can now qualify for contingency awards, depending on the kind of car they drive. For Miata racers, the majority of the payout will come as reward points, which can be used to purchase Mazda Motorsport competition parts. Non-Miata racers will receive their contingency as a prepaid debit card with a 5 percent discount at many popular retail, dining, and entertainment venues. With endurance racing on the rise, Mazda seeks to support drivers and attract converts with the Mazda Team Support Program. Part of endurance racing’s appeal stems from its affordability. Since endurance racers work in teams, they can split the cost of enhancing and maintaining their car. Recognizing this, Mazda wants to foster endurance racing with its generous rewards and benefits. These inclusive decisions are befitting of Mazda, too. While some companies only reward the top three finishers, Mazda has a tradition of paying deep across the board, in both club and professional racing. 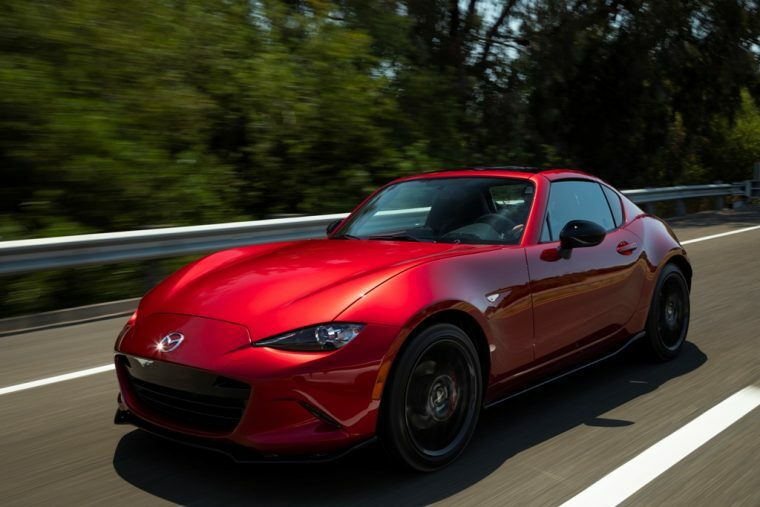 According to David Cook, the manager of business development at Mazda Motorsports, the Team Support Program has enough resources to build new connections, without sacrificing what it already provides.